Well this week it has a bit of an odd one, quite a few stories but not much of any great import. Rogue Amoeba bemoaned the state of Mac hardware, while John Martellaro thinks the omens are good for new hardware soon. Developer Harley Turan showed us some AR that looked like the sort of real world use we’ve imagined. Apple closed down the lightning port to increase customer security while GrayShift claim to have already bypassed this defence (but then again they would wouldn’t they). Karl Madden (@Claw0101) from the Mac & Forth Show joins me and we discuss all of it and more. Why not come and join the Slack community? You can now just click on this Slackroom Link to sign up and join in the shenannigans! 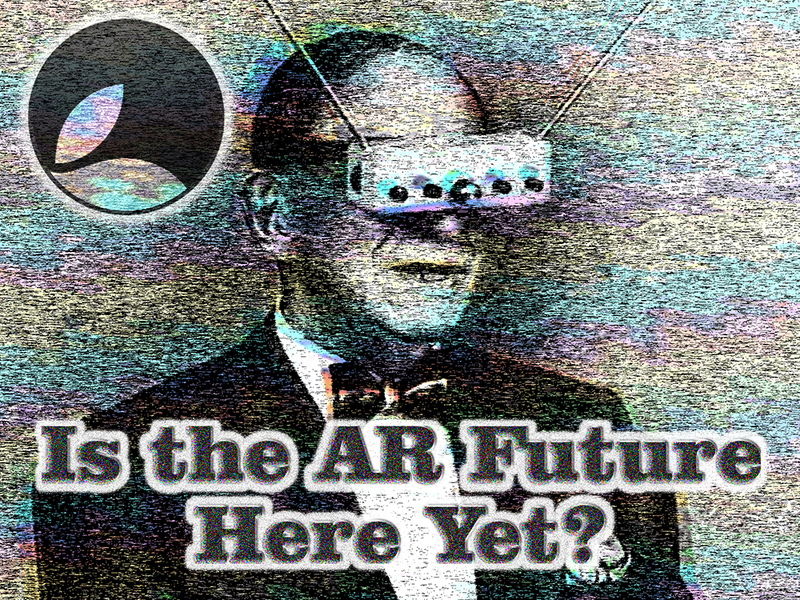 Continue reading → Essential Apple Podcast 92: Is the AR Future Here Yet?